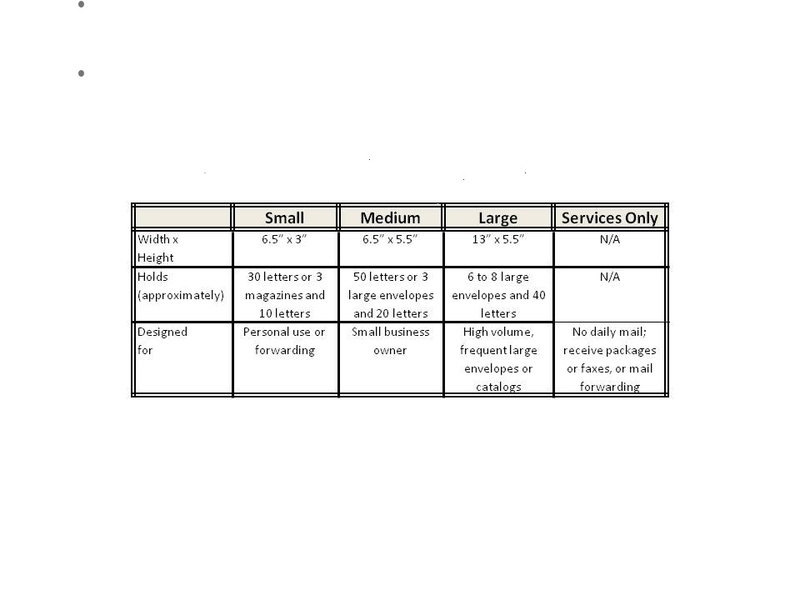 Because you will have a street address with a box number (rather than a P.O. Box), you can receive deliveries prom private carriers like UPS, DHL, and FedEx as well as from USPS. Obtain an optional 24/7 access key and enter the mailbox area outside of regular shop hours. When you are out of town we can forward your mail to you or hold it for you until your return. A variety of optional services are available for you to select (see below). *Washington State Sales Tax must be charged on all mail box fees. 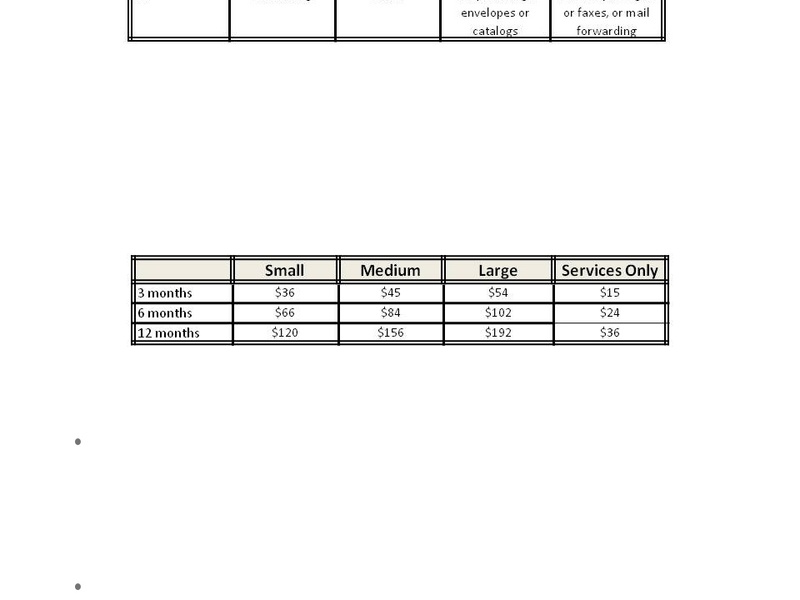 *See below for pricing on other mail box service options. Traveling extensively? We can forward your mail to you either on a set schedule or when you contact us. No additional fee. You pay only for shipping and materials. Give us your credit card information when you contact us, leave your credit card information with us, or provide a deposit of at least $20. Eliminate the hassles of fax machines. We can receive faxes for you and print them and put them in your mail box or send them to you my email. $3.00 per month (for up to 30 pages total). Get to your box any time you need to for only $1.00 per month. Eliminate the unwanted clutter. Tell us which classes of mail and/or which senders to filter and we'll recycle them for you for only $1.00 per month. No more missed deliveries or packages sitting on your doorstep. We can receive deliveries for you, and you pick them up here at your convenience during our business hours. No additional fee. We'll let you know when it's time to come by. We can notify you by phone or email when your box is full or when you receive a fax or special delivery (such as UPS, FedEx, DHL). Only $1.00 per month.